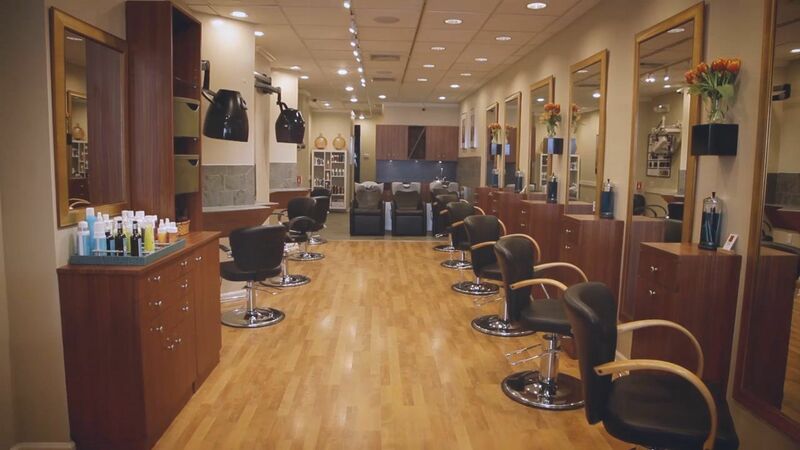 Welcome to Paulo’s Atelier Hair Salons in Westchester County. An artist’s atelier is his or her workshop. How does it feel to be a work of art? Feels good, one would think. Feels like something you deserve, one can imagine. For most of us, we can only see the art as a finished product. We are not witness to the process. But fortunately, this is not true of every atelier. An artist’s atelier is his or her workshop. The studio. The inner sanctum where creativity happens. A private place where imagination runs free. Where inspiration drives experimentation, inventiveness, fantasy. One can only imagine what kind of spontaneous excitement and energy occurs between the artist and the brush and the canvas. we can only see the art as a finished product. We are not witness to the process. Located in the very fashionable New York suburbs of Mount Kisco and White Plains in Westchester County, Paulo Gregorio and his expertly trained staff of stylists, colorists, and makeup artists are at work on their canvases all week long.